Maximize your home insurance by choosing the best home insurance deductible for you! Choosing the right home insurance deductible can be a stressful balancing act. Before starting the process, learn what a deductible is and how it affects your home insurance. In plain words, a deductible is the amount of money you agree to pay out-of-pocket before your insurance kicks in. For example, if you have a deductible of $100 and you make a claim for $300, your insurance will pay $200. Many insurance companies have a minimum deductible that you must assume. However, they also offer you the option to balance your deductible against your premium. This means that the higher deductible that you agree to pay, the lower your annual premium will be. 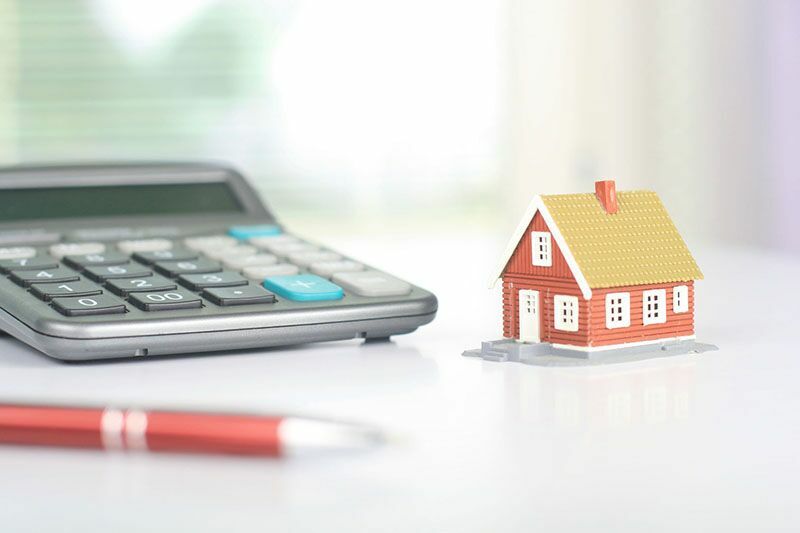 While increasing your home insurance deductible is a common money-saving strategy, it’s important to know the risks of this decision. Many homeowners agree to pay a higher deductible to save money on their premium only to find that they can’t pay their deductible when disaster strikes. If you agree to pay a higher deductible than you can afford, you may not receive coverage when you need it. In contrast, many homeowners decide on a lower deductible to ensure that they can afford coverage when they need it. However, if these homeowners consistently avoid filing a claim, they might lose money with their high premium costs. Use this information to help you choose the best home insurance deductible. If you are looking for the right home insurance, contact the knowledgeable team at Udell Family Insurance today.